This resource attempts to demystify some of the challenges and highlight strategies that educators may use to create possibilities & opportunities for ELLs. Calgary Board of Education website with information, publications, educational materials, and exemplars from the field that support new students with limited formal schooling. Caring for Syrian Refugee Children: A Program Guide for Welcoming Young Children and Their Families - includes downloadable guide, tip sheets and helpful language resources. The Refugee Mental Health Project aims to build settlement, social and health service providers' knowledge and skills regarding refugee mental health and promote inter-sector and inter-professional collaboration. Includes access to online courses and resource toolkit. A community built resource for cross-cultural etiquette and understanding. Includes Family Fun activities to explore different cultures. From Citizenship, Immigration & Refugees Canada - demographic, health, language, education profile of Syrian refugees coming to and in Canada. Online downloadable word banks - three levels available. 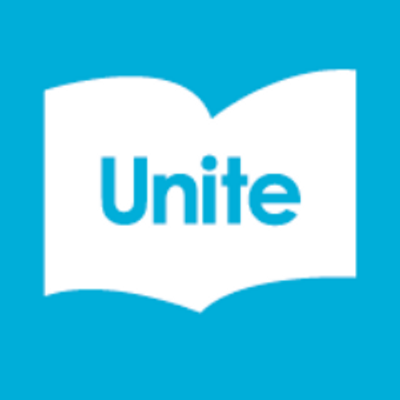 A multilingual online e-book collection that represents outstanding historical and contemporary books from throughout the world, including picture books, graphic novels, comics, and novels (different reading levels). Languages in this resource include French, Arabic, Persian/Farsi, Hindi, German, Spanish and more. 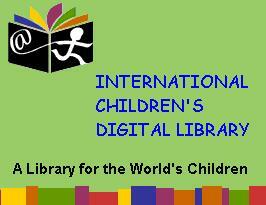 Free digital library of picturebooks. Includes ability to have the books read out loud in multiple languages. Ideal for English and French learners. Annotated links to 8 educational resources to better understand the refugee crisis. Oxfam Education: Syria: A Children's Crisis? From Oxfam Education UK. School resources which outline the impact of the crisis on refugee children in Lebanon and Jordan. Lesson plan with downloadables, data links toExplore the human geography of the current refugee crisis. Students will: 1. Employ data to create a map of the crisis. 2. Examine one refugee’s story and use it to map his or her experiences. 3. Teaching About the Syrian Refugee Crisis A zero-prep, Common Core-friendly, interactive lesson guide; made by teachers, for teachers. Free lesson plans and videos help teachers explain and discuss with their students. UCDSBs service dedicated to assisting Permanent Residents, Live-in-Caregivers and Convention Refugees with settlement and immigration needs. Our Settlement Workers can assist you with finding information, language classes, and completing forms. 211 Ontario is available by phone, 24/7, in more than 150 languages to help newcomers learn about the services available, and understand how to access them. A great website for learning a few words in Arabic (and in English). Click on the buttons at the top, watch the videos, and practice.